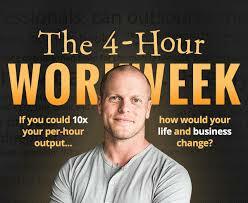 You have probably heard about Tim Ferriss, the famous self-help author, entrepreneur and advisor to Facebook, Twitter, Evernote and Uber as his books, especially his first one called “4-Hour Workweek“, landed on bestseller lists all over the world. 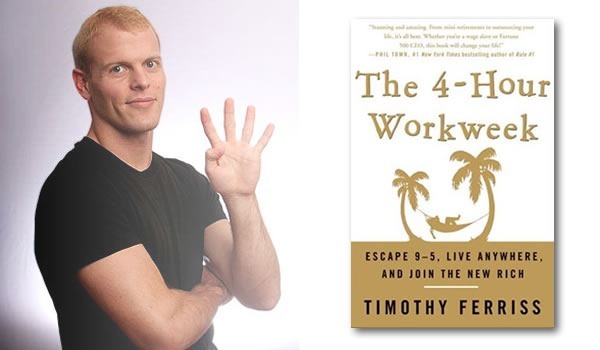 This book has influenced many people, amongst them the CEO of ClickDo – Fernando, who read the book about 6 times and used Tim’s advice for his own plan of action. He turned his life around and started his own SEO consultancy and he says the book gave him the motivation and belief that he could achieve whatever he put his mind into. 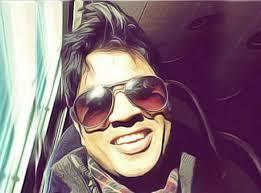 See how Fernando did it by reading the article “How ClickDo grew from one freelance SEO consultant to a digital marketing agency” on TLE written by myself. Due to this impact it had on him and others, I decided to see what all the fuss was about and read it. And Tim convinced me! Why? Because it really makes you analyse your life, your actions, your dreams – even your habits! And that’s what leads to change as intended. It also helps that it’s written with humour and a lightness that almost makes you laugh about your own faults when realising them. You can easily navigate through this video finding the tips and tricks useful for yourself and at the end I mention one case study from his book giving you a practical example of how change can happen. Enjoy and share your personal success story, if you have made/are making changes that turned your life around! 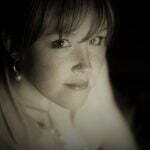 I'm a teacher with a love and passion for web content writing and the digital economy. 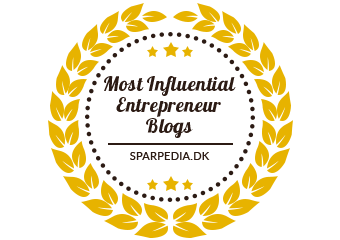 I'm a UK education blogger and regularly write for businesses, edit and audit their websites and blog. I also create and manage content about relevant education topics on the UK Education Blog. I'm a member and writer at elearningindustry.com.